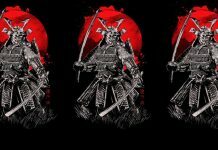 FindADojo.com takes you to the Martial Arts Schools and Businesses Directory, the most complete martial arts directory on the web today. 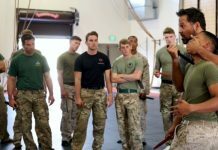 It provides a host of resources for all martial artists, including instructors, students and enthusiasts. Our new site is so mobile that you no longer need a mobile app for the site. 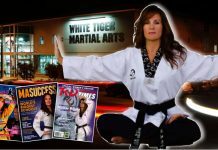 Looking for a Martial Arts School or instructor? Looking for gear, mats, insurance, and other services? Looking for a martial arts Organization? Looking for Martial Arts Events? Browse articles and blog posts on relevant martial arts topics. Our Martial Arts Schools Directory offers a robust classified ad directory so that martial artists and martial arts enthusiast can buy or sell martial arts products and services from individuals, martial arts schools or businesses and from organizations around the world. 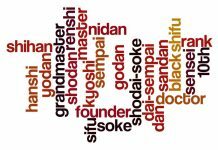 Looking for an employee or for a career opportunity in the martial arts, you will find these listed on our web site and on our apps. 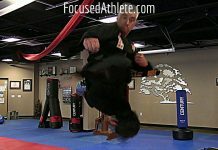 The Martial Arts Schools Directory is offered to you by Martial Arts Enterprises, (MAE, Inc.), owners of the world’s largest, most visited martial arts information websites, USAdojo.com, AllAboutMartialArts.com, MartialArtsEntertainment.com, and the largest martial arts video website, Fightcon.com. Like everything we do, Martial Arts Enterprises works hard to create the best martial arts directory possible for your use. We are here to serve the martial arts community in every way possible! 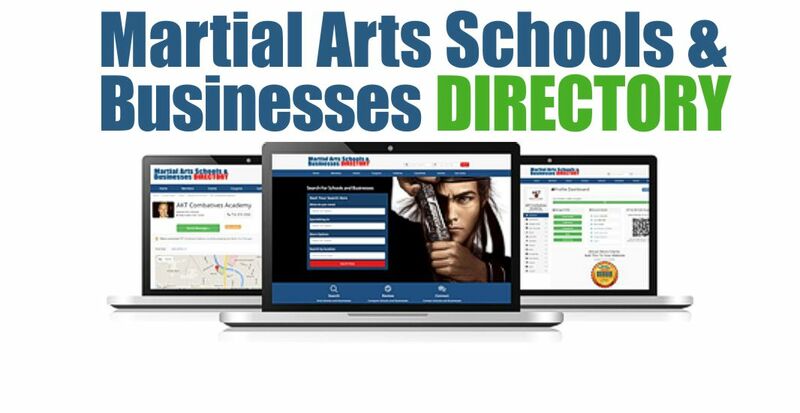 You can contact us at info@martialartsschoolsdirectory.com if you have questions or comments. 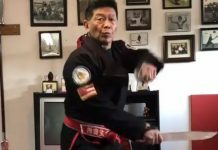 Next articleFMA: Filipino Martial Arts Masters and Grandmasters.